but don’t know who to trust? Try MoneyGeeks - the fully-qualified financial professionals who quote you a flat fee, up front, every time. We act only in your best interest. 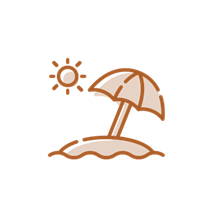 We operate completely online, meaning our rates are lower and we save you time. No kickbacks, no games, no hidden fees - just good, honest financial advice. Getting financial help should be easy, right? So why is it so difficult to find advice you can trust? The problem is, most advisors are aligned with financial institutions. That means they’re not always acting in your best interests - so you could be recommended products that aren't right for you, or charged lots of money for bad advice. In fact, a professional independent study reported a terrifying fact: 97% of the advice given by financial advisors can’t even be considered "good". 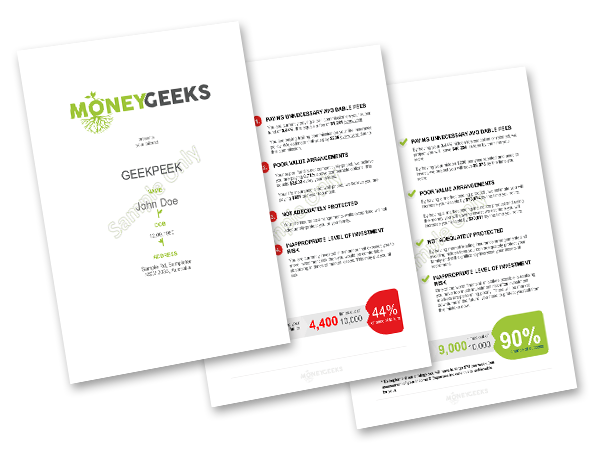 MoneyGeeks are an online group of fully qualified financial professionals… without the hidden costs of 'traditional' financial advice. At MoneyGeeks we aren't required by financial institutions to sell you their products. Your best interest is our best interest. Financial Advice That's Actually "Good". Only 3% of financial guidance given by financial advisors is considered "good". We want to make sure our financial guidance is excellent. That's why every one of our MoneyGeeks is degree qualified and legally authorised to help you with your finances. 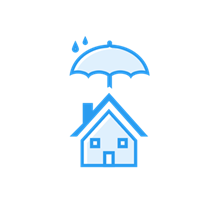 We Care About Your Financial Wellbeing. We started MoneyGeeks because we don't want people to be taken advantage of. We want to offer you a reliable, trustworthy alternative. 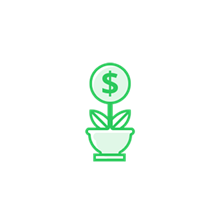 Unlike most financial advisors, we give you a flat-rate quote upfront, and then stick to it. We'll never surprise you with unexpected fees. 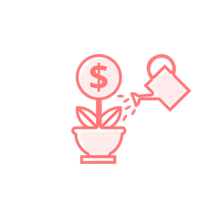 We operate entirely online, which means we save on bricks-and-mortar expenses. And we pass those savings on to you - so you're paying less for the same (well, better) advice. 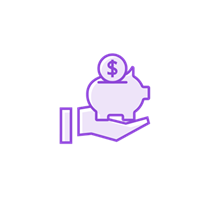 We offer five services that cover almost anything you could want help with financially. Just click one to learn more. Not sure what you need help with? No problem. That’s why we offer a completely free GeekPeek to help you figure that out.